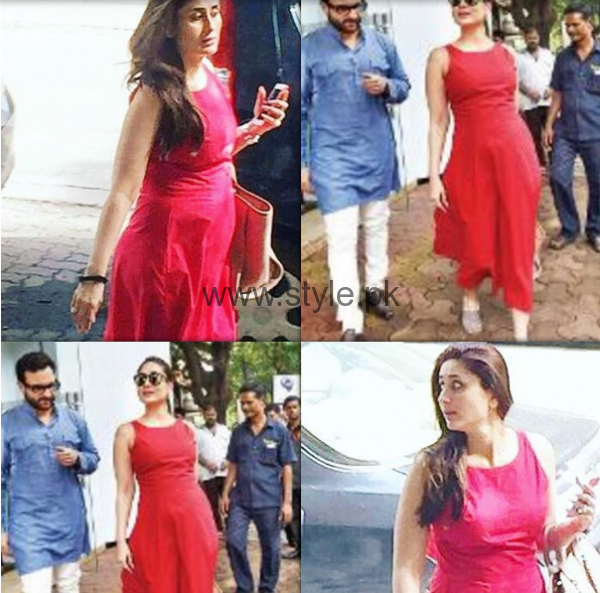 The Queen of Bollywood, none other than Kareena Kapoor is now a mommy to be. 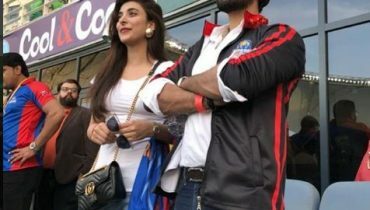 She got married to Bollywood actor Saif Ali Khan in 2012. She made her acting debut in 2000 and has done a number of Bollywood movies and got a lot of success. Kareena Kapoor Khan is expecting her first Baby in December, 2016. She looks even prettier after her mommy to be news. 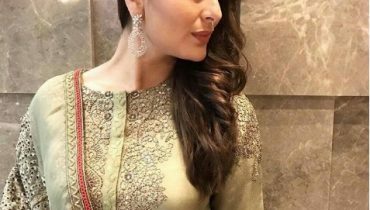 Kareena Kapoor is displaying Fashion Trends for Pregnant Women. She is shooting for online brand to endorse Fashion line for Pregnant women. She has been face of many other brands like Magnum, Head and Shoulders, Lux, Sony and many other. According to a source, Kareena Kapoor is shooting more for the brand as the brand is much impressed by her style. They were so impressed with Kareena’s sense of dressing that they decided to come up with a line for expectant mothers. The brand wants her to endorse it. She is flattered by the offer. 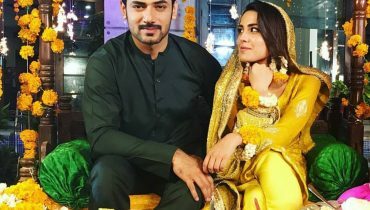 She is figuring out her dates, as she needs to start shooting for her next in September,”Source says. 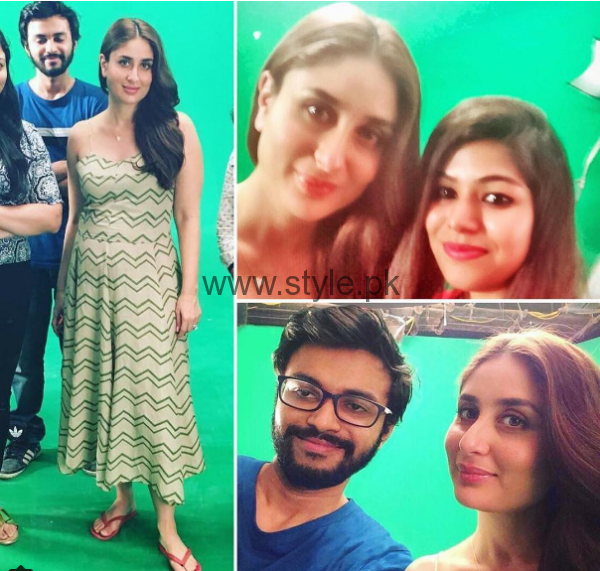 Here we have recent pictures of Kareena Kapoor from the shoot as well as casual. 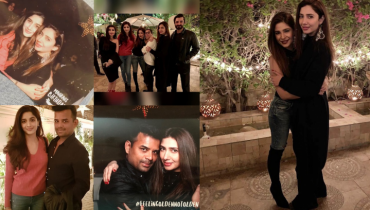 See how beautifully bebo is styled.